33.5 Perches Commercial Land for Sale in Yakkala City. Fully furnished Two Storied House for Rent in kapuwatta, Ja-Ela. 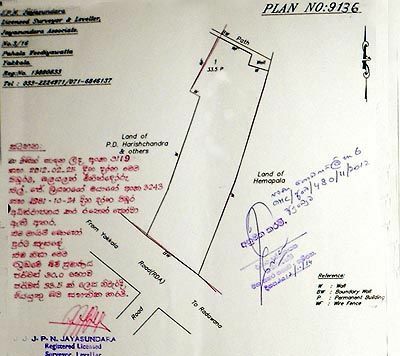 Prime Residential Land for Sale at Kandana. 2 Story House for Sale at Dunuwila, Dewalapola. Two Storied House for Sale in Gampaha.